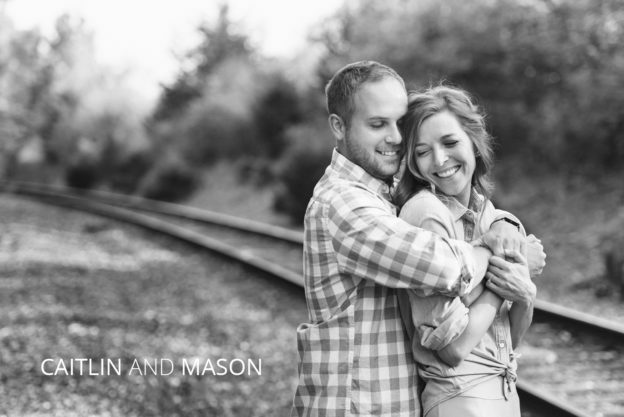 For Caitlin and Mason’s engagement photos, I really wanted to take them off the beaten path and take the photographic “road less taken” if you will. When we got to this hidden park, there were so many photo opportunities, at certain points it felt like I had stepped into magical dreamscapes. Tall grasses with soft white buds gently swayed in the breeze. Paths worn through the wooded acres made this shoot feel more like an adventure than anything else. 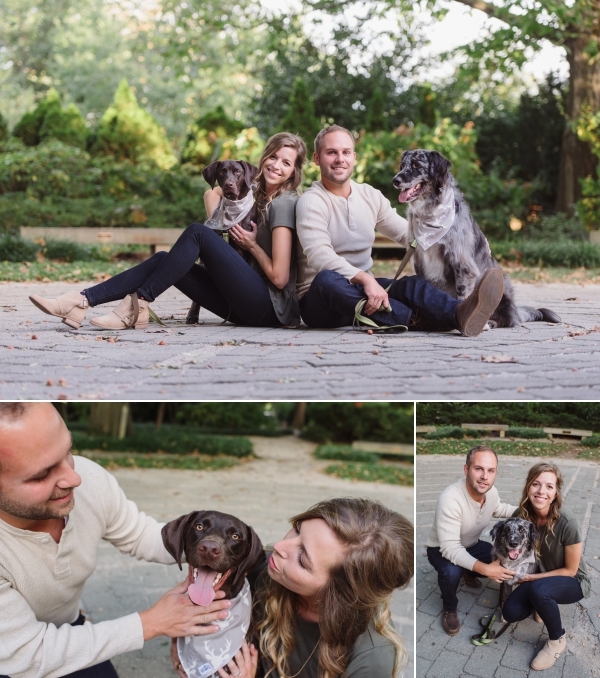 After our explorations, we added their two rambunctious puppies to the mix for some proper family photos. We then traveled to OSU’s campus to round out the shoot on the grounds of the beautiful Chadwick Arboretum. Caitlin wore the world’s most beautiful and perfectly colored maroon fall dress which made every photo pop to life. Caitlin and Mason are both really fun people to be around and they have a genuine and sincere way of relating to each other. Caitlin squints her nose up a little each time she flashes you a genuine smile. It’s extremely endearing and I loved editing these photos all the more because I got to see that little squint a lot. I am so excited for their August wedding next year. 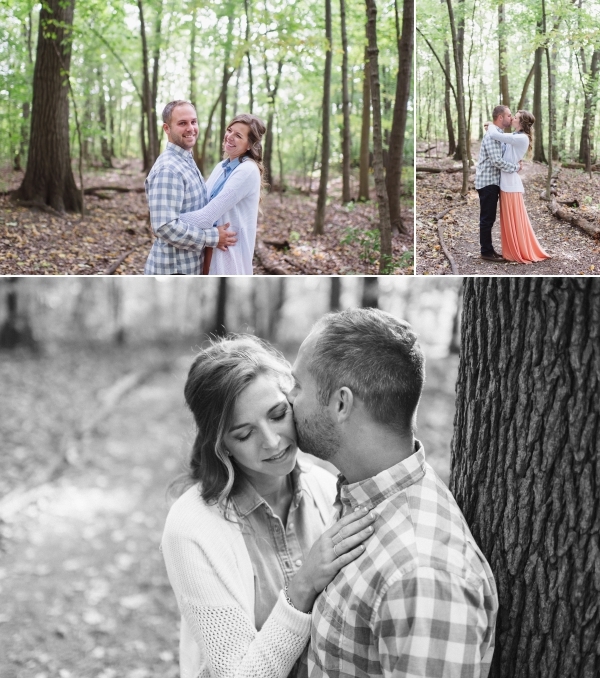 I know the time is going to fly by, but until then, please enjoy these photos of this wonderful couple!